Want to play, but can't make a Team? Sign up as an Individual! 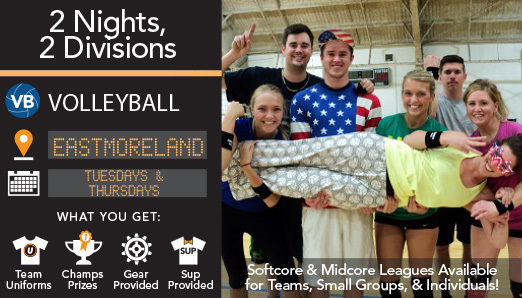 Whether you want to Sign Up Solo or with a Small Group, we have the Leagues for you! 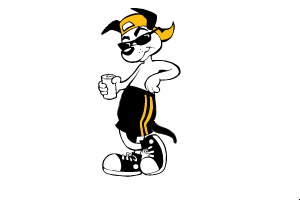 Stay active, meet new people, and add some FUN into your life with Underdog. 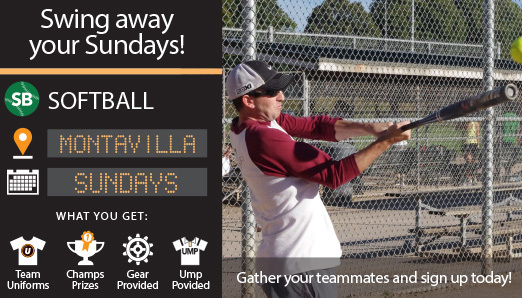 Check out the Indy Rundown Page for more info and ALL upcoming leagues! Need to throw a party at the office? With our mobile Drinks on the Links and Conference Room Olympiad, FunCorp will convert your existing conference room, parking lot, or open work space into a customized Friend-Building Party! 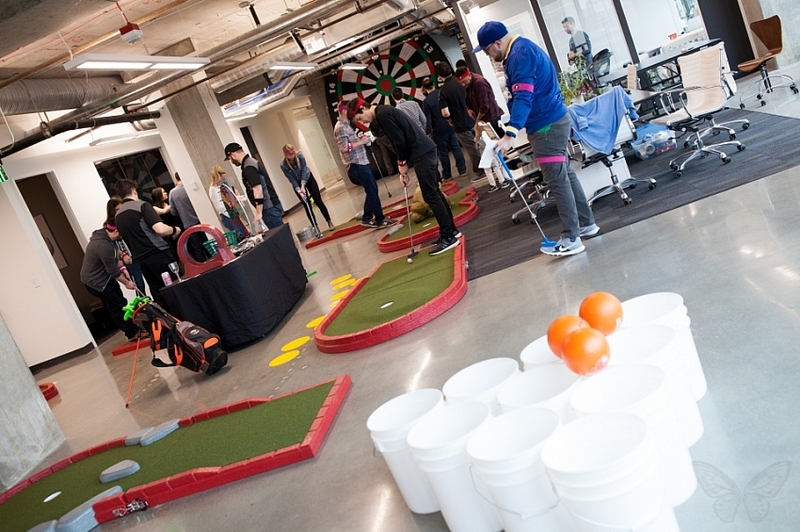 Our "Parties with a Purpose" will create memories, such as the time you sank a hole-in-one, hit the bullseye in Soccer Darts, or most important that moment you gave your co-worker a high five as you got to know them a little better. Who says work can't be productive AND fun?? It's true! Our first ever league with NO GENDER RULES! Don't have enough players for a team? 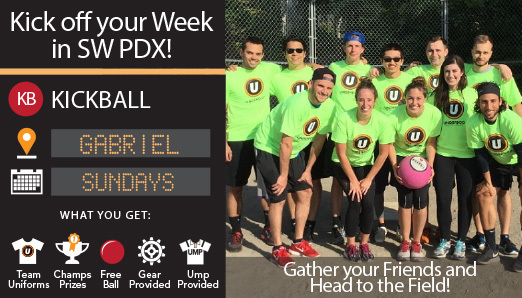 Sign up solo or with a small group and we will do our best to get you out there this season! Check out our Indy Rundown for more info. 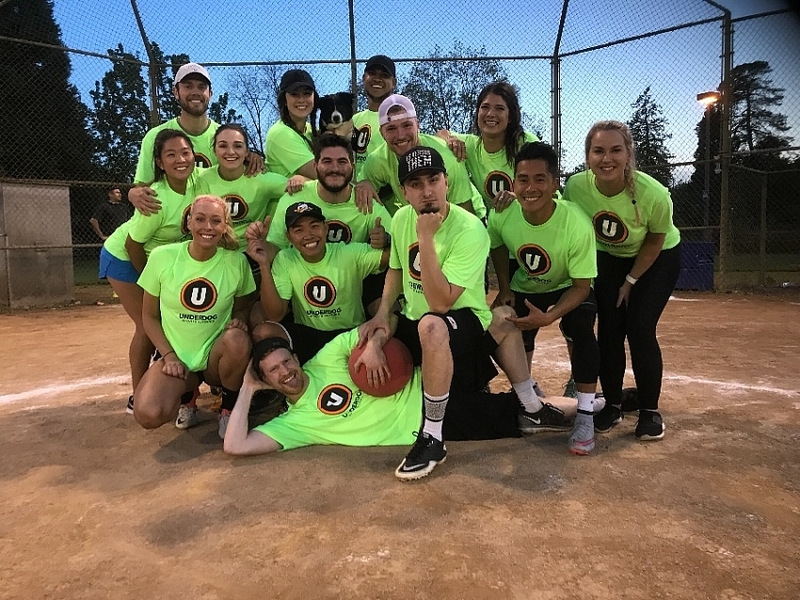 As the largest provider of adult recreational sports leagues in the Pacific Northwest, Underdog's FunCorp Division is Portland's best source to make your next corporate event or holiday party one to remember! 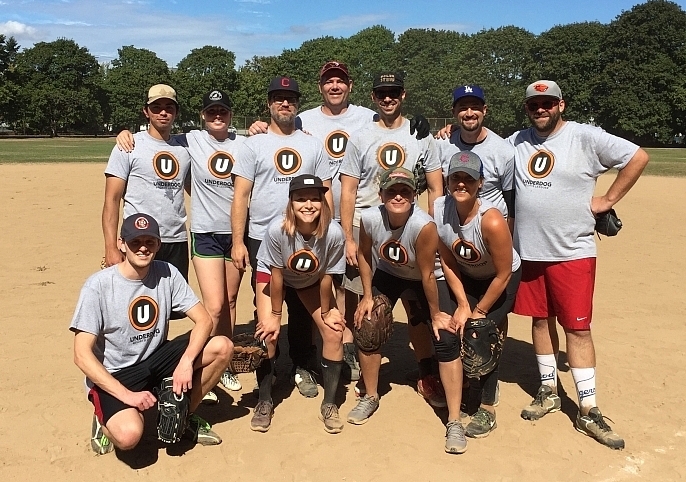 Throw an amazing customer appreciation party, reward your employees for completing a big project, or instigate a corporate challenge with your industry rivals. No matter the reason, our team of Fun Ambassadors will bring the FUN for your company! Are You A New Individual? No need for a team, we'll create one for you. 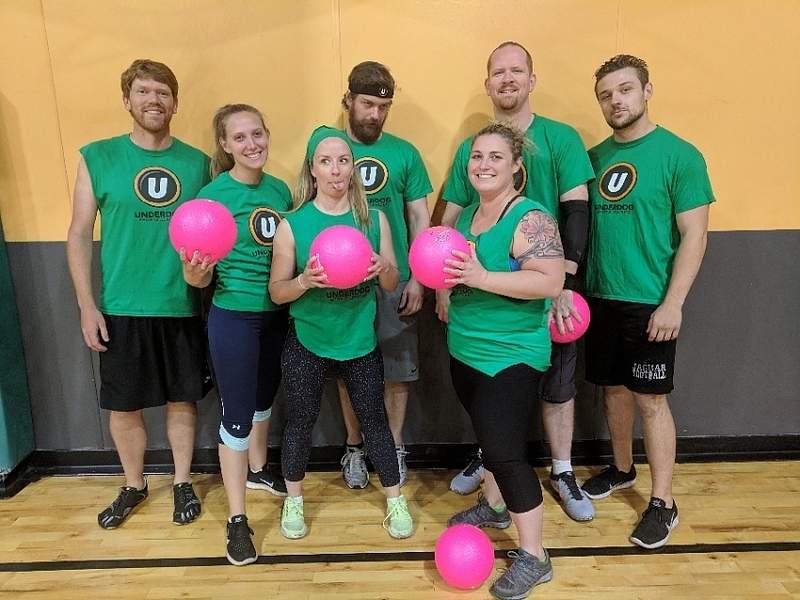 Underdog is a great way to meet new people if you've just moved to town or are looking for something new to do. When you register as an Indivdual or "Indy" your name is put on a list and when enough people register we make an "Individual Team" and introduce you to a whole group of new people. Have another friend or two who want to play with you as well? No problem. In your signup there will be a spot to enter their name(s) so that we can place you all on the same Individual Team. Also, be on the lookout for our Indy Parties - another great way to meet and socialize with people! 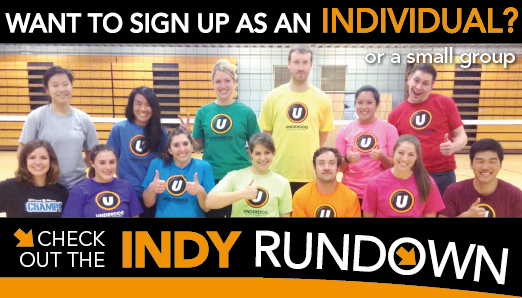 Check out our Indy Rundown Page for more info and upcoming leagues!